As mobile marketing reaching its peak point in the current period, it’s the right time for you to turn your mobile phone as a money making the machine. There are several mobile applications available in both Android and as well as in the iOS market, by installing and spending your leisure time in those can give you the opportunity of earning some handsome cash at ease. 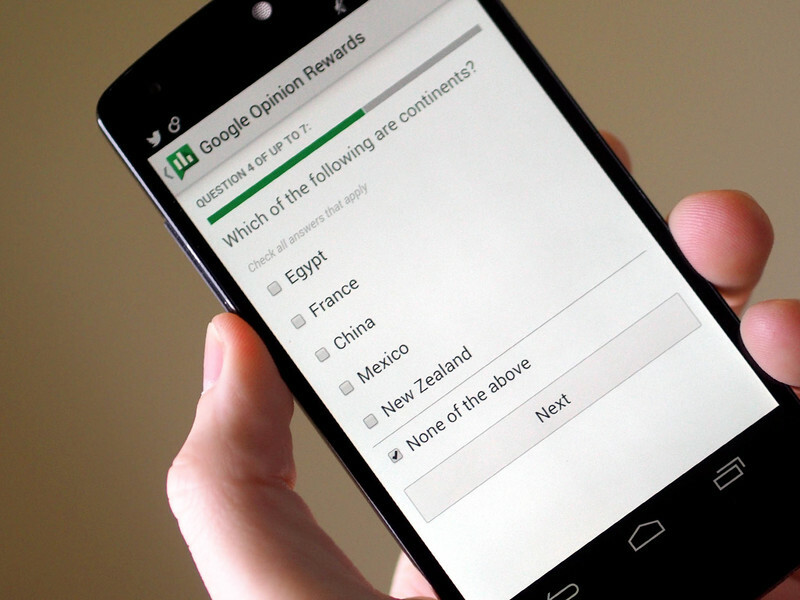 By installing Google opinion rewards you can able to earn cash from 10 cents to 1 dollar depending upon the surveys. Google Opinion rewards available in both Google play store and as well as in iOS app market too. If you are android users you will get paid in form of Google play credit which allows you to buy paid apps, movies, books and so on. Meanwhile, for iOS users, the credit will send to PayPal ID when it reaches the minimum threshold limit of $2. PanelPlace one of the leading app when it comes to earning money through apps, followed by previous year this year too PanelPlace gets into the list of top-earning apps. This application works on the pure survey concept. This wonder survey app has highly interactive interface platform which doesn’t allow you to miss a notification. Users can earn high pay rate for answering simple survey questions. In order to get used of this app, users need to register their mobile numbers with their official sites, once it got register you can able to download this app from app market and earn some handsome cash. If you are interested in earning money through bitcoins at free, then consider making use of the Bitmaket free bitcoin. Now the app gets a new name as Strom Play. 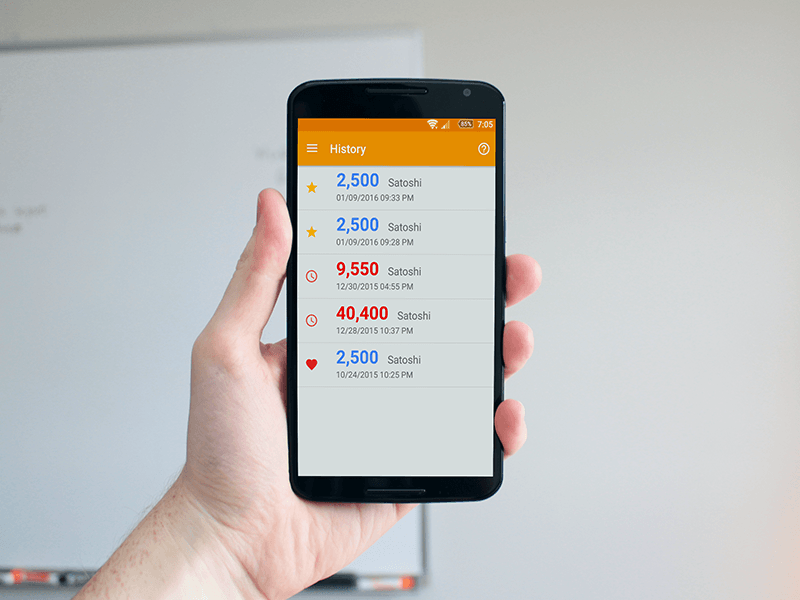 By viewing ads via this app, users can able to get an allocation of blocks which can be exchanged as bitcoin for every 30 minutes. Since the payout of this app is the slightly lower end; payment will be made once in a week, Saturday that too after reaching the minimum threshold payment. 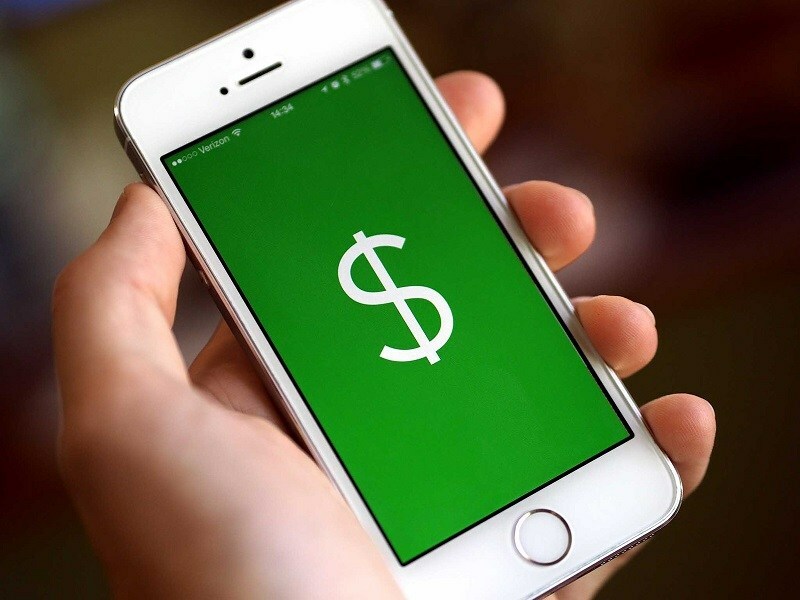 For making cash from this app, users need to have bitcoin wallets in online. American Consumer Opinion, literally known as the ACOP the top listed earning apps in US, UK, and Canada regions. However, this ACOP available only for iOS smartphones. 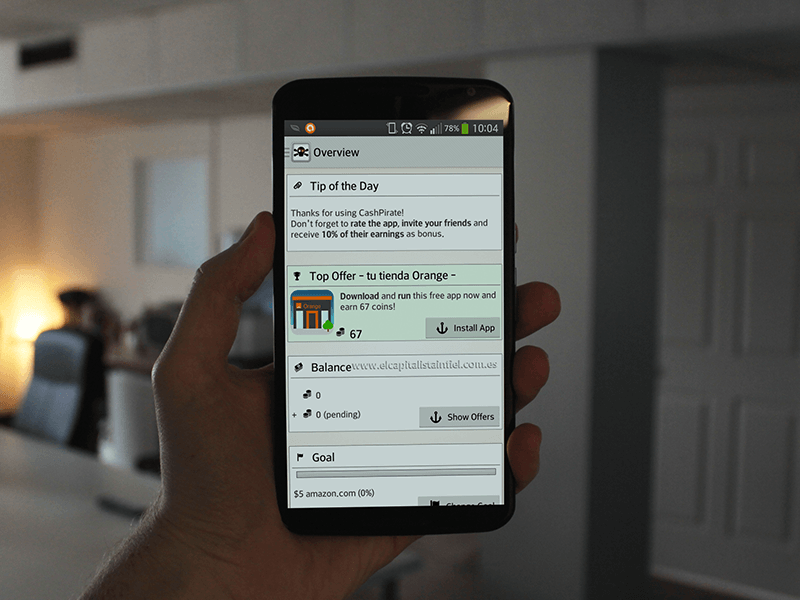 With the decent interface, users of this app earn money by attending survey questions. The ACOP app allows its users to enjoy the wide range of payouts when they reach the payout threshold limit. 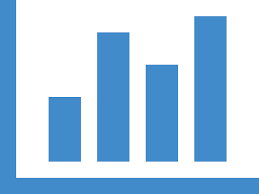 CashPirate one of the top money making money application is in this business for more than 5 years that gives you the needed trust bond of this money earning application. With the high-reliability payout factor, users of this app can earn by around 15 – 30 US dollars on monthly basis.